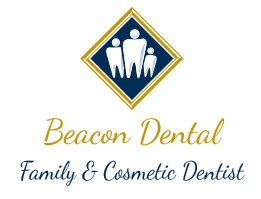 During each visit with Beacon Dental, you will meet with Sue for a consultation on your upcoming procedure. Sue’s warm personality and friendly manner will put you at ease as your treatment plan is developed and explained. Sue comes to us with a wealth of experiences uniquely qualifies her as an exceptional office manager for Beacon Dental. She routinely attends dental and management training courses in Florida to learn even more about how to keep our patients happy. She makes heroic efforts everyday to be sure that each patient can afford the care they need. She talks to you after each visit about how to achieve your goal of great oral health. She figures out how to maintain your smile. Have a tooth problem? Call Sue and she will find a way to help. “Sue is a real asset to your practice,” Beacon Dental patient Dolores Durkin went out of her way to tell us on a recent visit- Dolores is right. We’re proud to have Sue running the show at Beacon Dental!! If you need a regular cleaning and you want your teeth to sparkle, make an appointment with our professional and thorough hygienist, Amanda. From your first visit, she makes you feel comfortable in the dentist chair by explaining everything that needs to be done for you to keep your great smile. Amanda was born in Northern New Jersey and grew up there. She moved at the age of 13 to Duchess County and has been here ever since. She enjoys living close to work and likes the area a lot. Amanda has been a hygienist with Beacon Dental since June 2010. She graduated from SUNY Orange in 2008 with a degree in Dental Hygiene. She, too has attended many training sessions with the office staff. Amanda is current on cutting-edge dental procedures and very good at her profession. Barbara (Barbara) is a native of Poland. She is the Lead Dental Assistant here at Beacon Dental. Barbara graduated from the Business School of Rzeszow in Poland. She attended Dental Assistant school in Nanuet, New York. She regularly attends dental training with the internal training program for the office. She is also certified in CPR. She is in charge of running and maintaining the back of the office. She assists around the office, making sure all of the treatment rooms are spotless and patients are being attended to in a friendly and comfortable manner. She may look very serious on the job, but she has a good sense of humor and enjoys a good laugh with patients and co-workers. She enjoys working at Beacon dental and couldn’t imagine working anywhere else. The staff and patients are so friendly and nice. Barbara has been working at Beacon Dental for over 2 years and loves working for Dr. Wang. She is very professional and makes sure all of her work is completed with the highest quality. If you need an appointment in the office, just speak with our trusty Receptionist Manager, Kate. You will always be welcomed with a warm smile each and every day. As Beacon Dental’s Receptionist Manager/Hygienist Coordinator, Kate makes sure that the front desk is working efficiently. She schedules patients and works on getting their appointment started in a timely manner. She, also, makes sure that the hygienist’s schedule is always full. Kate has been with us since June 2010. 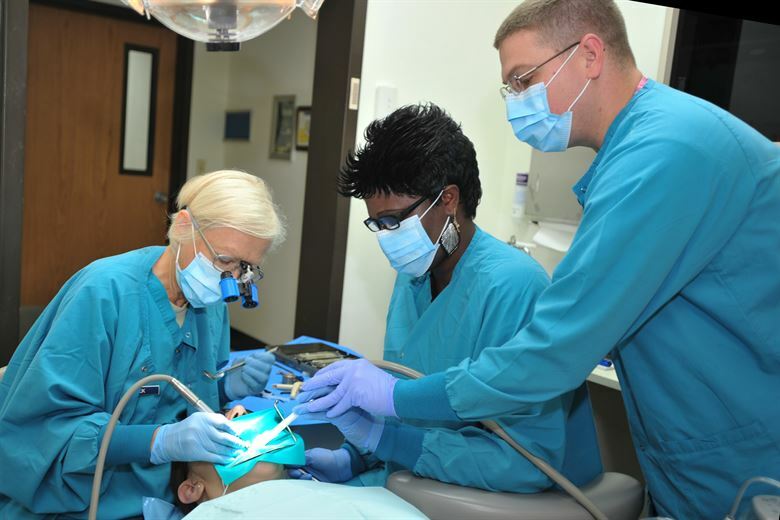 Prior to coming to Beacon Dental, she attended Nova County College earning a degree in Early Childhood. Beyond her college training, she attends multiple internal training events for the office.